The Calgary Stampede Showriders are coming to the #2018StrathmoreStampede!! Make sure to check them out their performance during the rodeo. They will also be doing a 'stand and pat' on the grounds during the day where you can go and meet the girls and their horses!! New addition to the #StrathmoreStampede! 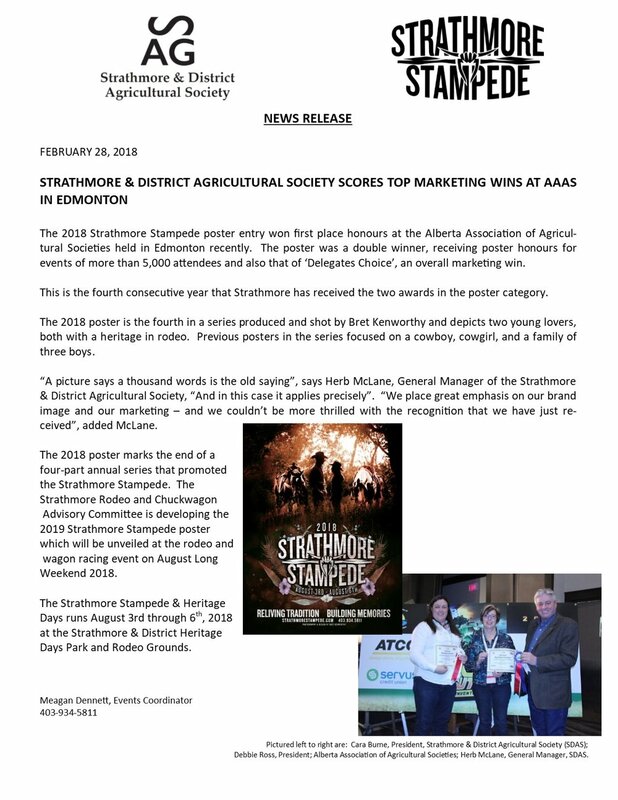 THANK YOU STRATHMORE FORD FOR BEING THE OFFICIAL RUNNING WITH THE BULLS PRESENTING SPONSOR FOR THE 2018 STRATHMORE STAMPEDE! 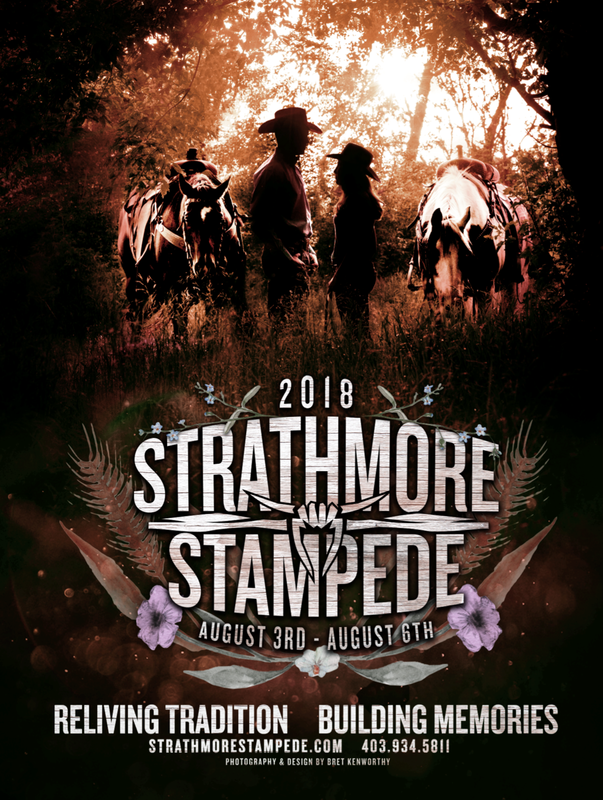 Camp for the 2018 Strathmore Stampede! Registration for the 2018 Mutton Bustin’ opens up at 9am on July 16th. First come, first serve! FROM THE AUDIENCE BEFORE THE SHOW BEGINS; ANYONE IS WELCOME TO BE A PART OF THE SHOW! LITTLE BUCKAROOS WILL BE ON OUR HERITAGE STAGE FRIDAY AND SATURDAY AT 12PM AND 6:30PM. AS WELL AS SUNDAY AT 12PM AND 7PM AND MONDAY AT 12PM. It is a worldwide recognized truck as we have been in the monster truck business for over 20 years. Jurassic Attack is an established name as one of the favourites on Speed TV's Monster Jam series. Hot Wheels toys have made dozens of different products featuring our trucks. They will be at the 2017 Strathmore Stampede all four days at 11am.